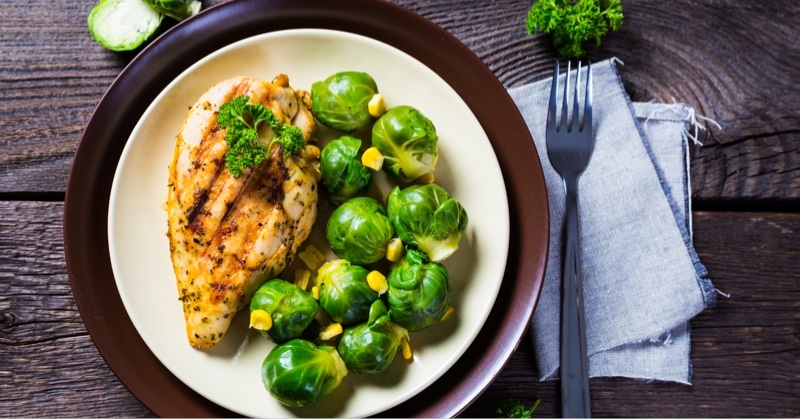 mix grilled meat and Brussels sprouts: There are compounds in sprouts and other cruciferous vegetables, such as broccoli and cauliflower, that may help rid the body of carcinogens that can form on meat during high-heat cooking. Nevertheless, charring meat on the barbecue is not the best preparation method. Instead, cook your meat or fish at lower temperatures until done. 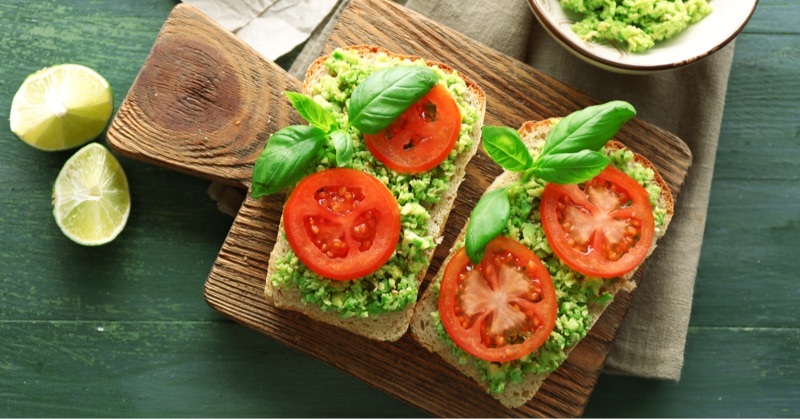 mix avocado and tomato: Tomatoes, which contain the antioxidant lycopene, are a superfood. If you eat some avocado at the same time, you’ve just made it even more ‘super’. The fat in the avocado helps the body absorb seven times more lycopene. If you add a drizzle of extra-virgin olive oil to courgette, spinach and other dark green vegetables it helps released the lutein, an antioxidant that may help protect against age-related macular degeneration. 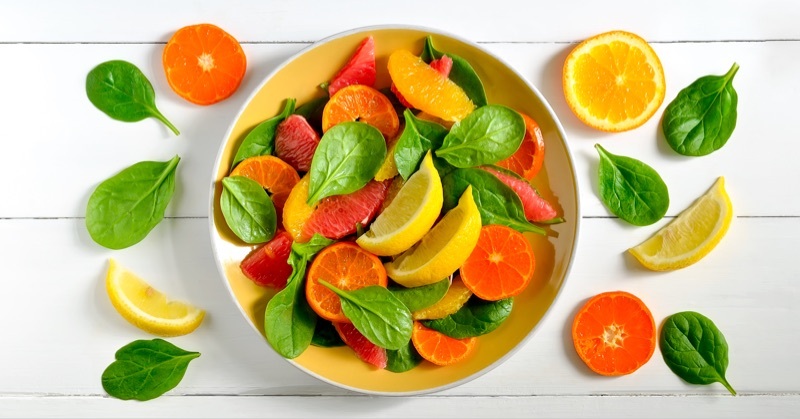 mix spinach and oranges: Although spinach has lots of iron, your body doesn’t absorb it well when spinach is eaten alone. By adding vitamin C, the iron is converted into a form that is more available to the body. This is also true for other foods that are sources of iron, such as broccoli and tofu. mix alcohol and energy drinks: Vodka mixed with an energy drink might be popular on the party circuit, but this combination can cause heart palpitations and breathing difficulties. In severe cases, it could contribute to a heart attack or a stroke. 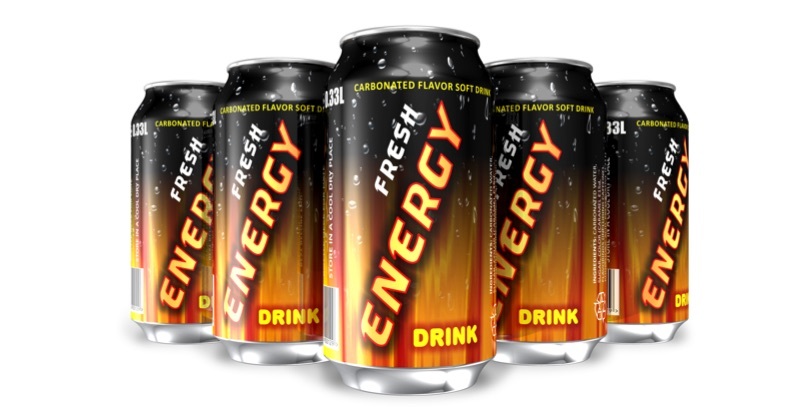 Overloading the body with stimulants such as caffeine (which is found in many energy drinks) and alcohol, which is a depressant and a diuretic, puts tremendous stress on the central nervous system and heart. Don’t mix alcohol and diet mixers: You might cut calories but you also might get drunk faster. 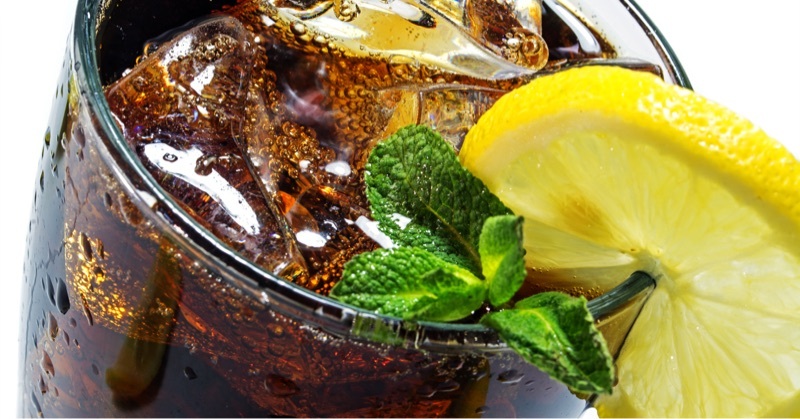 In a recent study, it took just 21minutes for half a diet cocktail to leave the stomach and reach the small intestine, where most alcohol is absorbed into the bloodstream, while the same amount of a non-diet cocktail took 36 minutes. 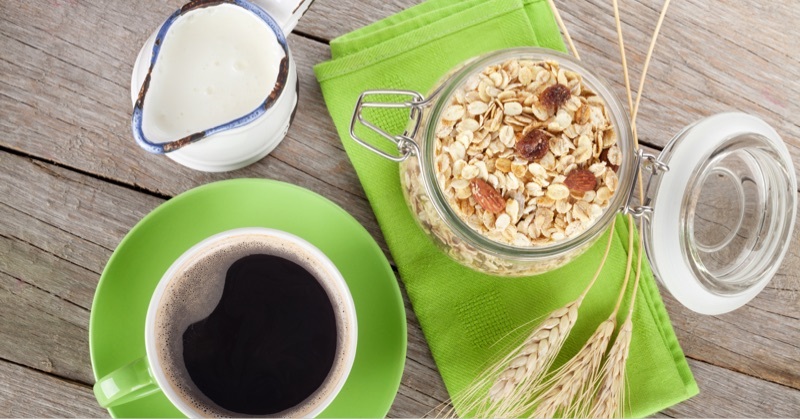 mix coffee and breakfast cereal: Most cereals sold in UK are fortified with iron. The problem is that polyphenols, an antioxidant in coffee, can hamper the body’s ability to absorb iron. Black tea and some herbal teas (including peppermint and chamomile), which also contain polyphenols, also may reduce iron absorption, by as much as 94 percent; hot chocolate cuts it by 71 percent. The solution is to have your caffeine fix an hour before, or an hour after, an iron-rich meal.